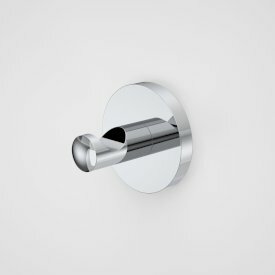 In the bathrooms, water-saving technologies were installed, including the 4-Star WELS rated Caroma Cube Wall-Faced Invisi Series II Toilet Suite, with its innovative Smartflush® technology and concealed cistern. 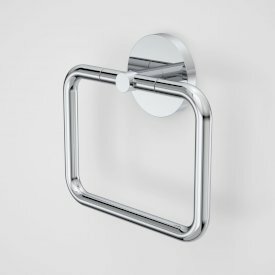 The Caroma Cube Extension Wall Basin is matched with the WELS 5-star rated Caroma Liano Basin Mixer and completed with the Caroma Liano range of accessories. 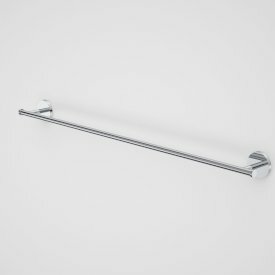 The minimalistic Tasman II Rail Shower by Caroma was also installedachieving a 3-Star WELS rating for water efficiency. 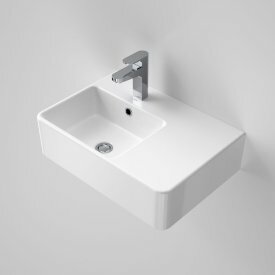 In the kitchens, the contemporary, streamlined Clark Monaco Sink was installed as well as the Clark Quatro - which earned an Australian Design Mark in 2004. 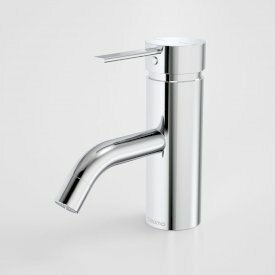 Accompanying them is the 4-Star WELS rated Caroma Liano Sink Mixer, specifically chosen for its sleek, cylindrical profile and cleverly engineered flow technology. 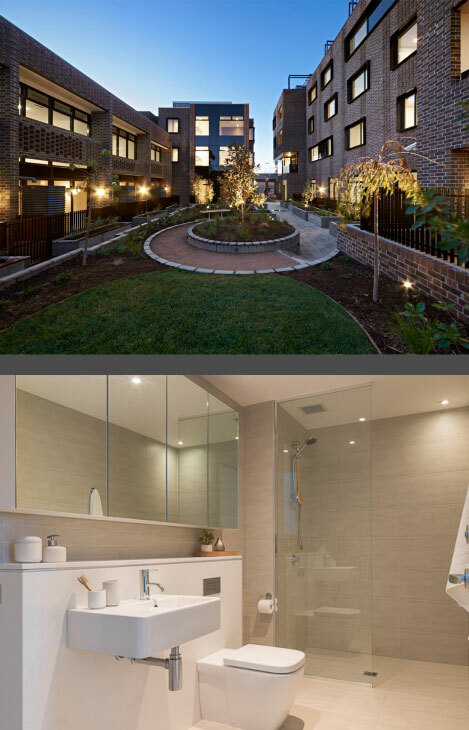 Located in up-and-coming Abbotsford, 205 Gipps Street sets a new benchmark for low-cost, inner city living. Designed by leading architects Kann Finch, it infuses modern design philosophies with the architectural and historical heritage of the existing building and neighbourhood. 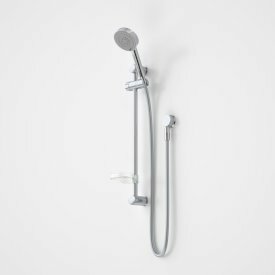 The development aimed to achieve an outstanding 6 Star NatHERS rating, helping occupants reduce their carbon emissions and achieve significant savings on their utility bills. 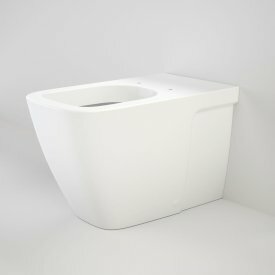 In the bathrooms, water-saving technologies were installed, including the 4-Star WELS rated Caroma Cube Wall-Faced Invisi Series II Toilet Suite, with its innovative Smartflush® technology and concealed cistern. 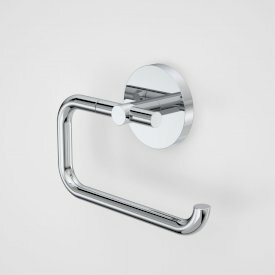 The Caroma Cube Extension Wall Basin is matched with the WELS 5-star rated Caroma Liano Basin Mixer and completed with the Caroma Liano range of accessories. 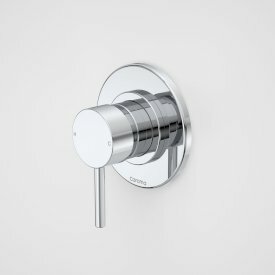 The minimalistic Tasman II Rail Shower by Caroma was also installedachieving a 3-Star WELS rating for water efficiency. 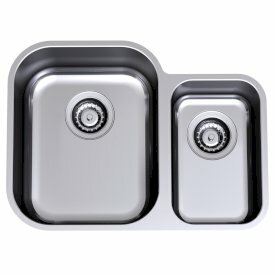 In the kitchens, the contemporary, streamlined Clark Monaco Sink was installed as well as the Clark Quatro - which earned an Australian Design Mark in 2004. 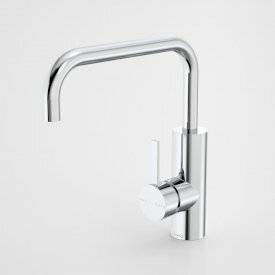 Accompanying them is the 4-Star WELS rated Caroma Liano Sink Mixer, specifically chosen for its sleek, cylindrical profile and cleverly engineered flow technology.